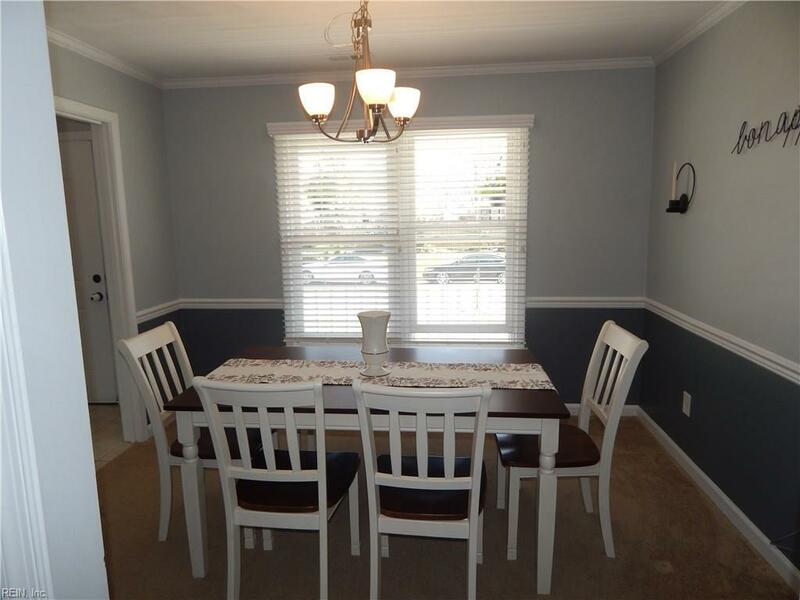 913 Saddleback Trail Rd, Chesapeake, VA 23322 (#10249532) :: Abbitt Realty Co. 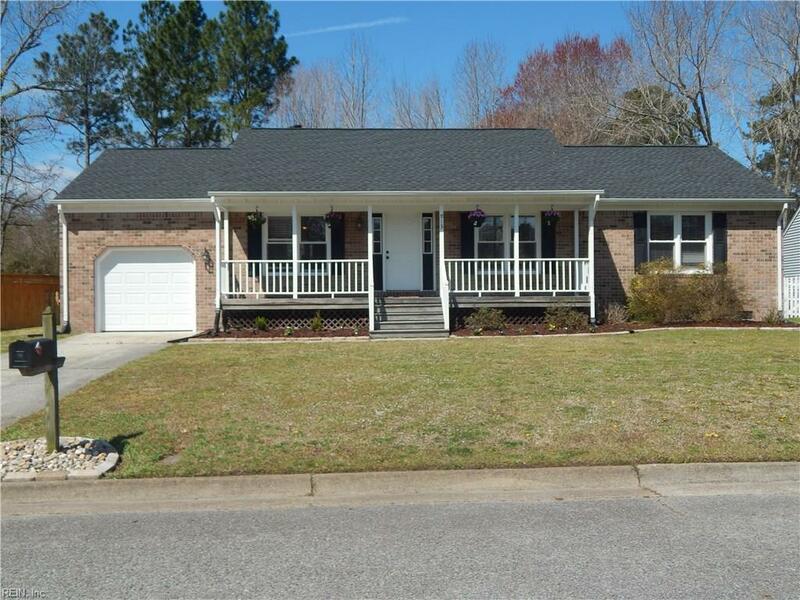 Beautifully maintained ranch in sought after community! Great Bridge School District. Open floor plan with modern feel. 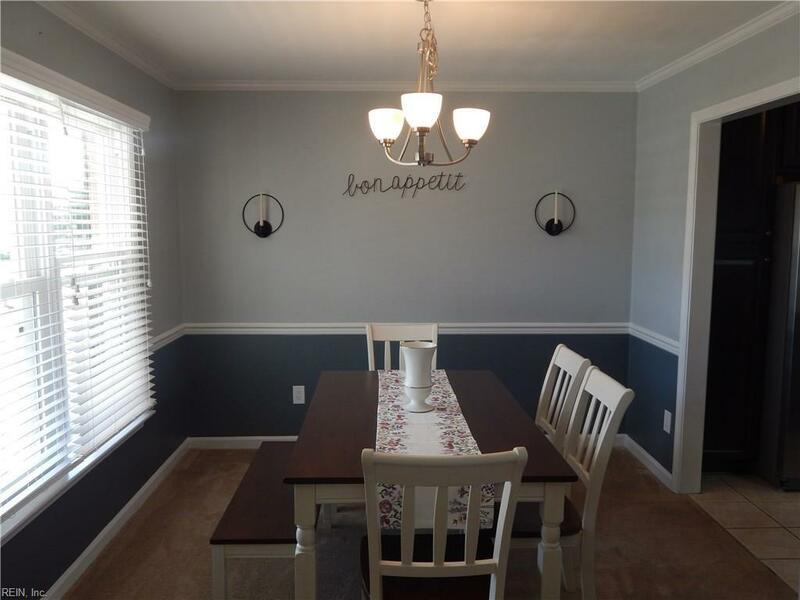 Owners meticulously cared for this home! 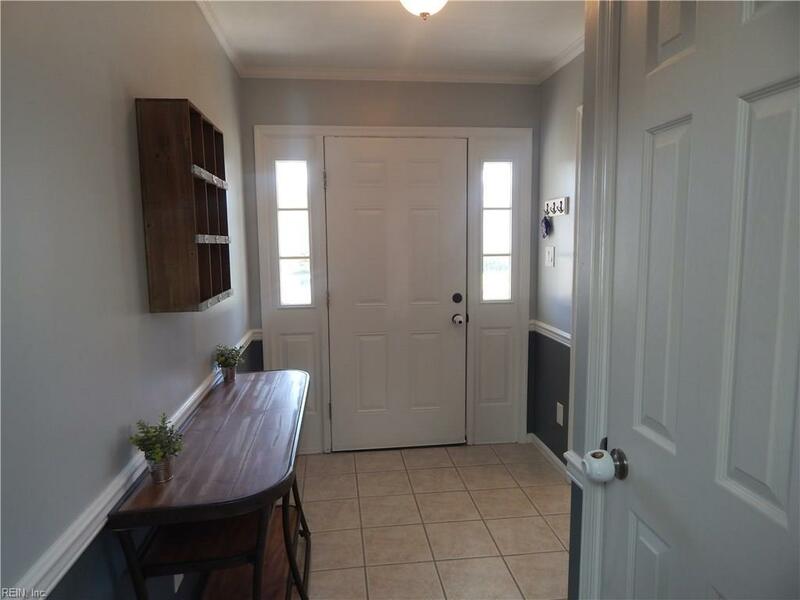 Updates include newly renovated eat-in kitchen, stainless steel appliances, granite countertops in kitchen and bath, newer roof, with new chimney cap, new windows, skylights, hot water heater, washer and dryer, whole home surge protection, updated bathrooms with new fixtures, new blinds. The entire HVAC system, to include all ductwork has been replaced, and includes a wifi enabled thermostat system. Finished room over the garage can be used as a bedroom, playroom, or office. New paint and carpet throughout. Enjoy a wonderful evening in your rocker on the front porch, or relax on the screened-in back porch overlooking your huge backyard; great for entertaining!